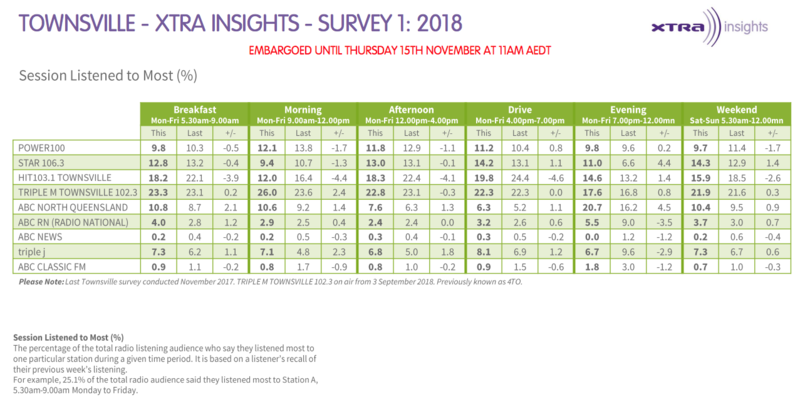 With the end of the year fast upon us, radio ratings are coming thick and fast, with the latest regional survey focussing on Townsville. 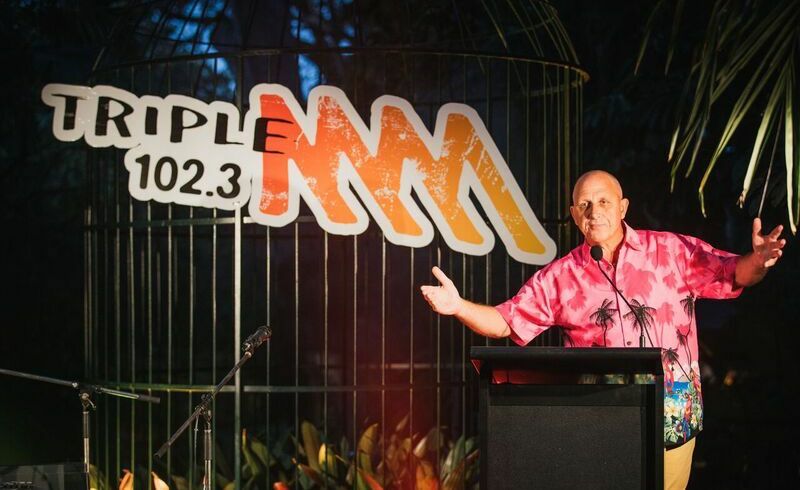 Triple M Townsville is the #1 station in the region, in the first survey since the station rebranded from 4TO FM. 23.7% (+0.8) of people surveyed said they listened to the station most. Triple M is just ahead of stablemates Hit103.1 who had 17.5% (-4.3) in the first survey for the region since this time last year. In third spot was Star 106.3 with 13.1% (+0.6). 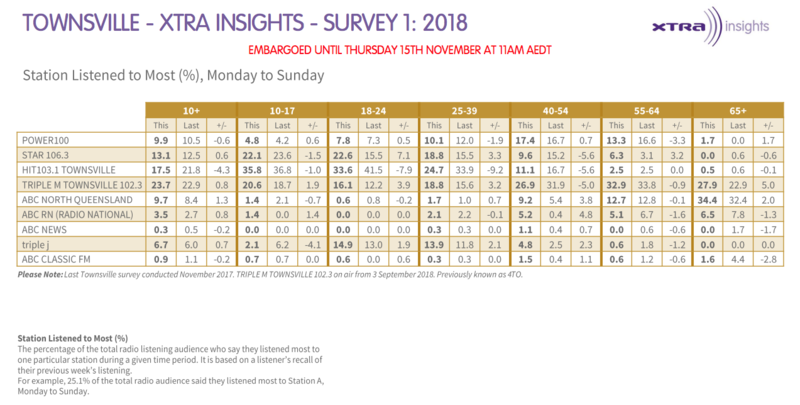 The #1 show on Breakfast was once again Triple M 102.3’s Pricey, with 23.3% (+0.2) of respondents indicating they listened to his show most. “Since the rebrand of Townsville’s Triple M, these results prove we are still the onle one for ‘Everything Townsville’,” said SCA Townsville general manager Rob Aumend. The survey was undertaken between October 15 and November 3, with a sample size of 1,200 people. Xtra Insights regional surveys do not produce a traditional share figure. Instead, the regional survey is based on stations listened to most rather than share. The final regional survey of the year will focus on the region of Bendigo.